Our partners make a world of difference. 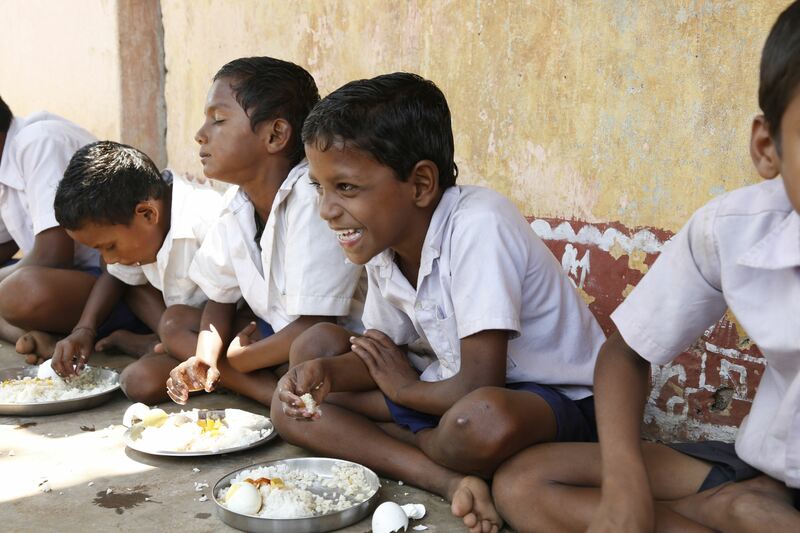 They are often the difference between a child receiving a school meal, or going to bed hungry. We are proud to collaborate with leading U.S. companies and global brands to build partnerships that enhance corporate social responsibility and achieve business objectives while saving and changing lives across the globe. Through WFP USA, corporate and cause-related marketing (CRM) partners have unique opportunities to demonstrate their values and commitment to ending global hunger. WFP USA strongly believes in the power of private-sector collaboration to solve hunger. We are grateful for our corporate partners that help us end hunger. Your commitment makes an incredible difference. Because of your support, WFP can reach more people with the food they need to survive and the programs and resources they need to thrive. Your generosity saves and changes lives. Why Invest in Zero Hunger? Food is one of life’s most basic building blocks. That’s why U.S. companies can — and should — play a critical role in improving global food security. Why Partner with WFP USA? To partner with WPF is to partner with the world’s largest humanitarian agency, reaching over 90 million people in more than 80 countries every year. 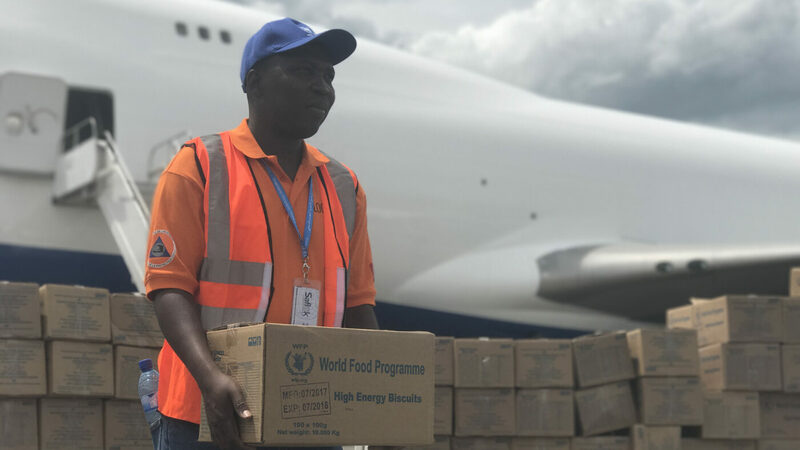 When disaster strikes, WFP is among the first humanitarian organizations on the ground, delivering lifesaving food assistance when it matters most. WFP is the world’s largest provider of school meals, which are often the only reliable source of nutrition for children in impoverished communities. WFP USA’s Emergency Relief Fund enables our donors to help the people who need it most in times of crisis. Created to finance WFP humanitarian relief operations during disasters and emergencies, the fund provides an efficient, flexible solution for investors looking to expedite their charitable gifts to immediately address lifesaving logistics and food needs at the onset of a disaster or emergency. WFP USA is exempt from tax under section 501(c)(3) of the Internal Revenue Code and qualifies for the maximum charitable contribution deduction by donors.